Showing 1–13 of 13 results. 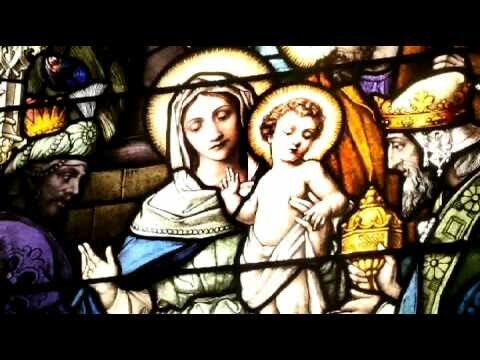 A quick, two-minute video from Busted Halo that explains why we celebrate Advent and wait to celebrate Christmas. Advent: Let God be God . . .
Isaiah: The Peaceable Kingdom Is Coming! This handout offers a brief look at the use of Isaiah’s visions of the kingdom during Advent. A reflection on the third week of Advent. A reflection on the second week of Advent. A reflection on the first week of Advent. This is the first episode of the new series Reason for the Season. 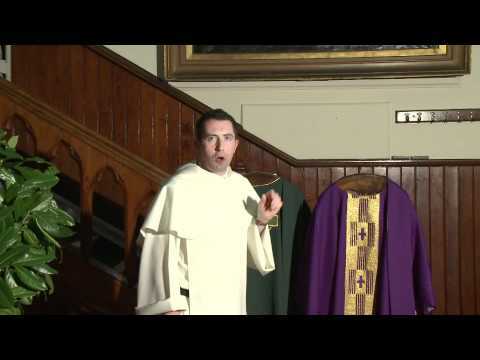 This episode, narrated by an Irish Dominican, will look at the season of Advent and explain, for example, the symbolism of the Advent wreath and the color of the vestments used. Join Catholic Digest as we journey through the Advent season. 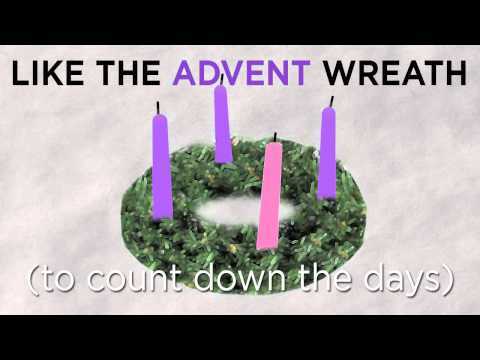 Catholic Digest has put together five meditative videos beginning with the first Sunday of Advent and culminating with Christmas. Each video is short enough to fit in any day—your lunch break, prayer time or any opportunity you have for personal reflection. These brief videos serve to provide you with an opportunity for reflection; self examination and spiritual direction to guide you through the Advent season.